Last month’s resale HDB flat prices rose 0.2% following a dip in October. HDB flats transaction volume has also been slipping slightly in the months prior. While this rise is not a sharp one nor one that clearly signposts a market recovery, it at least points to a stable market. Last month’s transaction figures, however, does indicate a significant price increment in the executive flat segment. 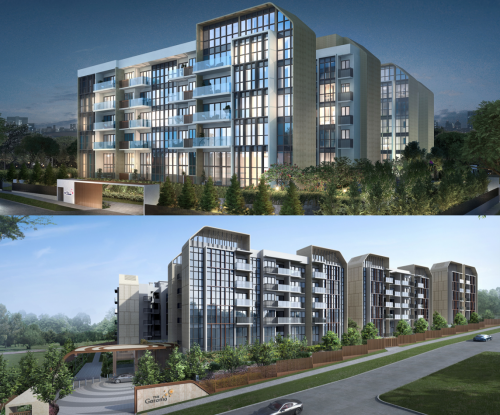 Prices for these units rose 2.5%, helping to boost the overall resale flat price index. Compared to November 2017, resale flat prices are down 1.7%. 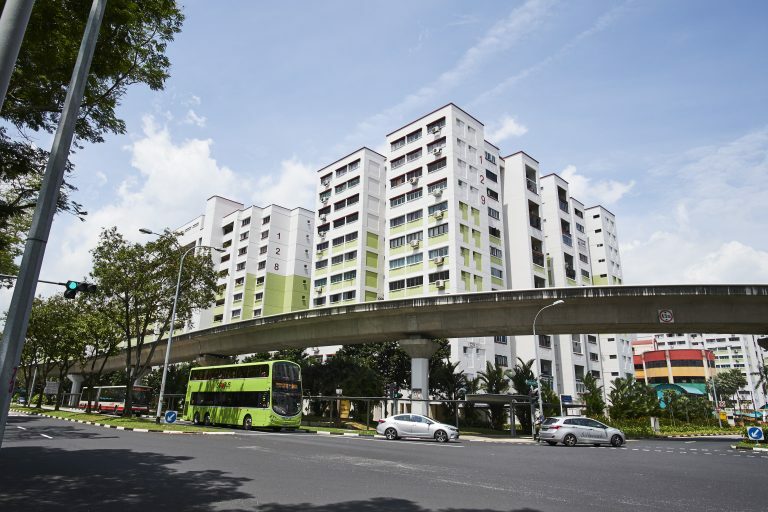 Last month’s resale flats prices rose slightly across the board, however prices of 5-room flats fell 0.5% while that of 3-room flats remained unchanged. The average amount buyers were paying was $1,000 below the market median. 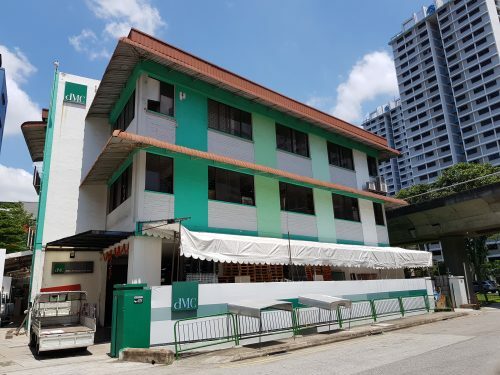 3-room flats showed the most drastic price-differential as buyers paid an average of $2,000 below the market price while that for 4-room flats was $1,000 below market value. 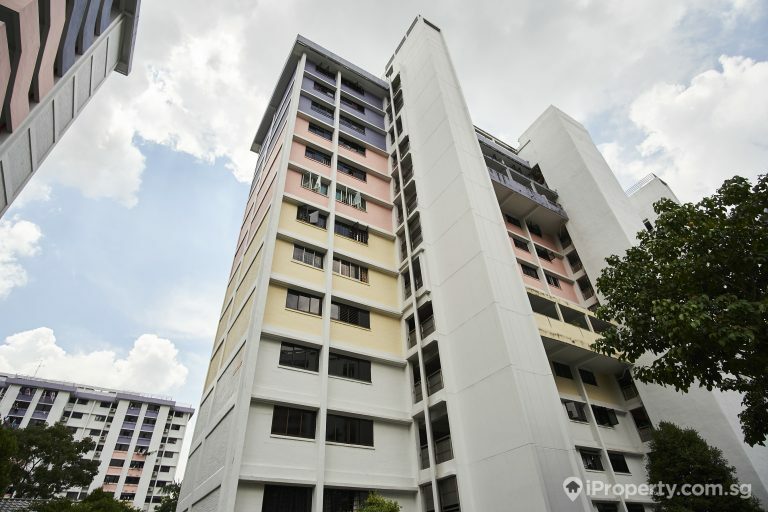 Some HDB estates fared better than others in terms of sale prices. 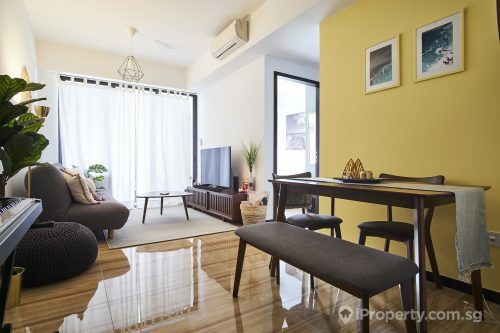 In Bukit Panjang, Hougang for example, buyers generally paid $9,000 above the market value. The same was $3,500 in Sembawang. 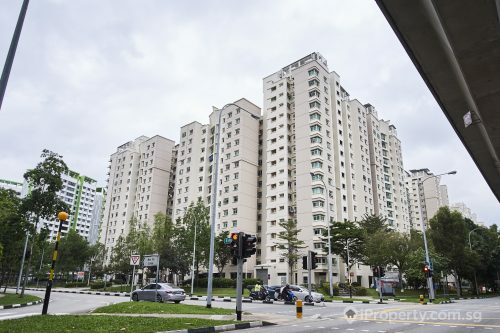 In mature estates such as Serangoon and Bukit Merah however, the biggest negative price-differential came in at $10,000 and $9,000 below the market median respectively. Resale HDB flats’ sales volume, however, continues to fall. 1,881 units were sold in November, down from 1,994 in October and 1,999 in September. The number of transactions closed last month was also lower than that of November last year. The school holidays and year-end festivities could be the reason for fewer sales closed at this time, and buyers may also be waiting to see what fresh fodder 2019 brings.